I consider myself a ‘power user’ which really just means I have a ton of windows open in my taskbar throughout the day… Which makes it really hard to find the app you’re looking for if the icon that happens to be camoflauged by the Windows theme you’re running. I also consider my self a power user, still on XP though. I just installed Notepad++ and went to a php file. 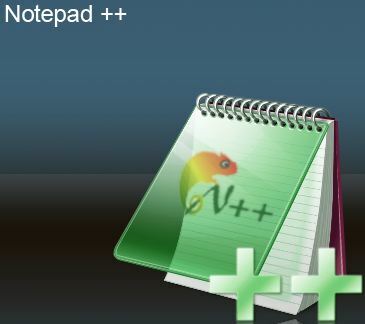 Right clicked open with and checked off Always open using this program etc selecting Notepad++. The php file still has a regular notepad .txt file icon. Any idea how I can change this? I used to have Aptana installed and removed it, it was way too much for what I needed a simple source editor. Notepad++ is a lot faster too.